Report of Veuve Clicquot Champagne Tasting. 28, March2017. All champagnes were fine examples of the Veuve Clicquot house. The 2008 vintages were outstanding. The event was a special opportunity for those present to taste excellent champagnes under Julie’s expert guidance. I would like to express my appreciation and thanks to Edward Dillon & Co. Ltd. for supplying the Guild with such an outstanding selection of champagnes. The Guild is very appreciative of Julie’s commitment to our tasting programme especially now that she is preparing for the European Championship. We wish her every success in the competition in Vienna, next May. 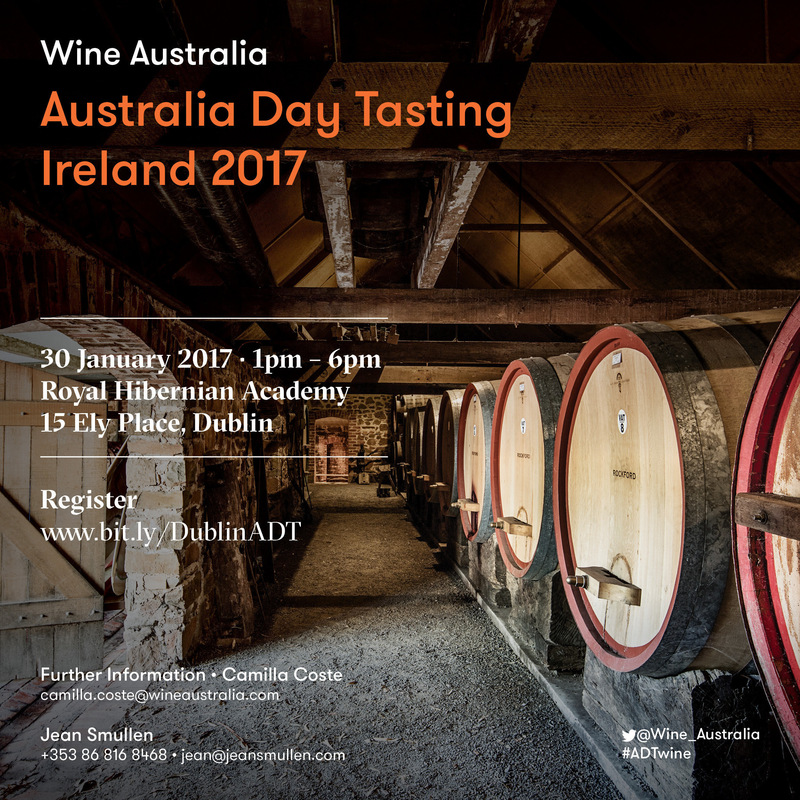 Tuesday 7th of February – 11am-1pm – Ian Brosnan, wine director of Ely Wine Bars, will be giving us a tasting about Australian Wines. Ian has recently been participating in the James Busby’s trip to Australia and came back from it with plenty of new information. He will confirm the exact topic of the tasting in January. The Australian Wine tasting on Tuesday 7th February went extremely well. Ian Brosnan introduced 6 different wines of extremely high quality. He sourced some of the wines through wine Australia who were kind enough to offer them to us. (Including one bottle of Bindi Chardonnay). Ian’s knowledge about the topic was outstanding and his presentation was superb. Tuesday 28th of February – 11am-1pm – Rafael Salazar, Vinos Tito Wine Importer, will give us a masterclass about a topic related to Spanish wines. Topic to be confirmed in the New Year. Tuesday 28th of March – 11am-1pm – Charles Derain, Nomad Wine Company Ltd., has recently given us a masterclass about the white wines of Burgundy. On that day he will talk to us about red wines from Burgundy. Tuesday 18th of April – 11am-1pm – Julie Dupouy, I will give a tasting linked to the New Zealand trip she is going on in January 2017. Bring your tasting glasses as none will be supplied at the venue.